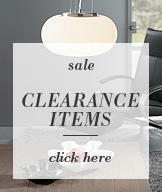 Vintage styles are a must during the Autumn and Winter months. A hint of nostalgia brings with it warm and welcoming feelings so make your home feel cosy and warm by introducing vintage and traditional light fittings and accessories. 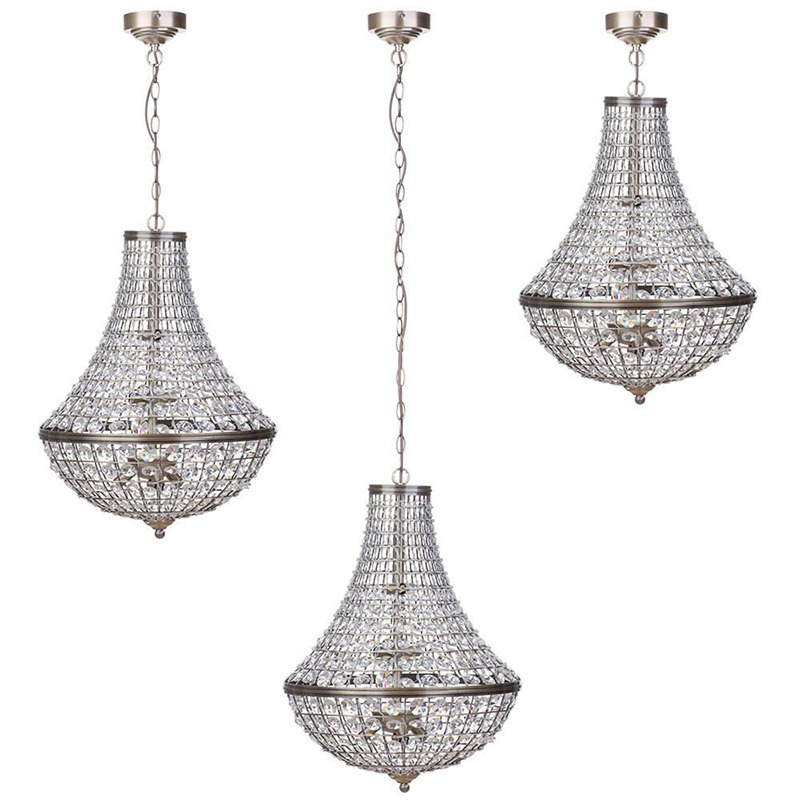 Crystal Basket style Chandeliers have been around for years, the traditional cascading crystal design is the epitome of vintage and classic style and reminiscent of the Victorian era. Hung over a dining table during the autumn and winter months, this style of chandelier can offer opulence and elegance as well as warm nostalgic feelings. 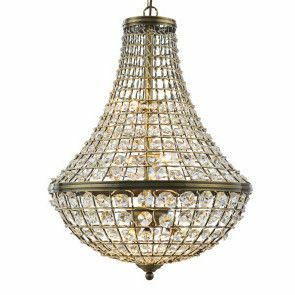 Traditional Crystal Basket Chandeliers are usually designed to accommodate a low to medium ceiling height. 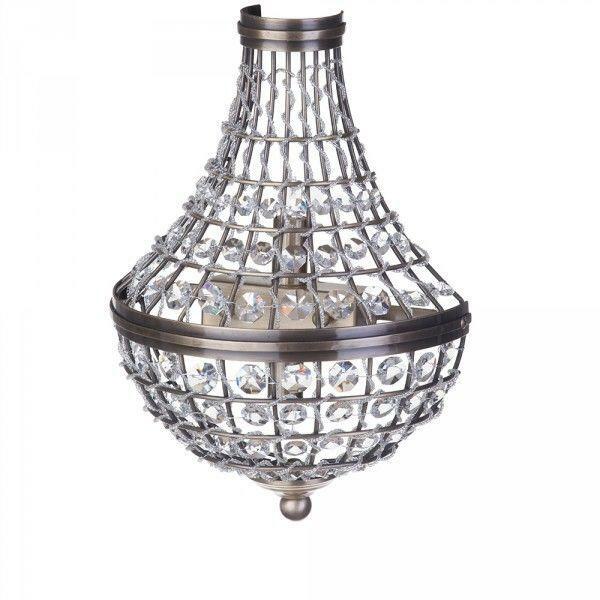 They feature an array of crystal effect buttons no matter what the size, which means even a flush crystal basket chandelier will make an impact. This is why Crystal Basket Chandeliers are ideal for smaller homes, they still give the same impact that a larger size chandelier would, but on a more compact scale. 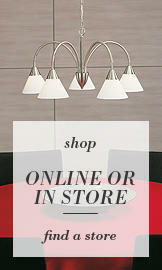 We’ve been launching our newest range of lighting on our website over the last few weeks. Whilst our new A/W15 range consists of mostly contemporary and industrial designs, we do like to go back to our traditional roots once in a while as well as listening to our loyal customers. This week we’re excited to announce the arrival of our new Crystal Basket Chandelier Range which is available on pre-order ready for a December delivery. Our in-house design team have created a stunning nostalgic filled three piece range of crystal Basket Chandeliers for you to swoon over. The range consists of a beautiful chained pendant, a flush dome option and a wall mounted fitting. We’re crushing over our newest arrivals, the crystal effect buttons elegantly drape around Antique Brass frames to create a curtain of sparkling glitz. When lit, the faceted crystal effect buttons bounce light around the room, creating a rainbow of sparkling light. 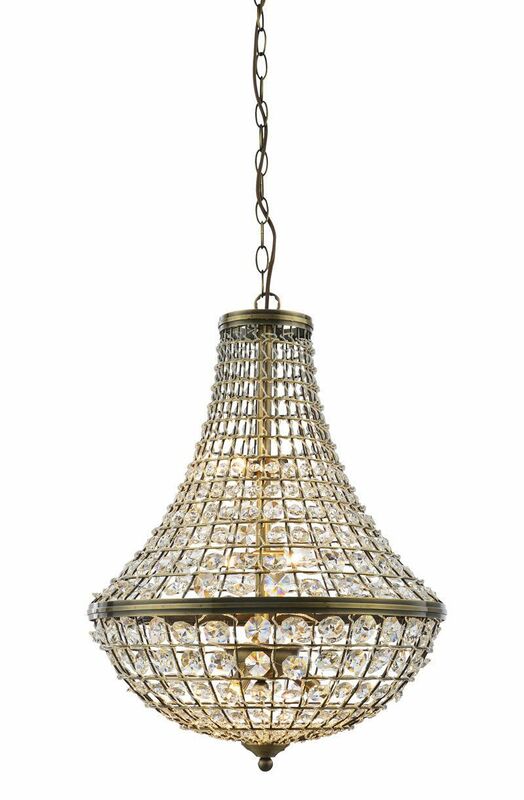 Our Large Crystal Basket Ceiling Pendant Chandelier option features an adjustable chain, ideal for high ceiling rooms and tall stairwells. Faceted crystal buttons engulf the fitting increasing with size as the chandelier gets wider. There is almost a feeling of French style with this chandelier, a scaled down version of a classic French empire piece. 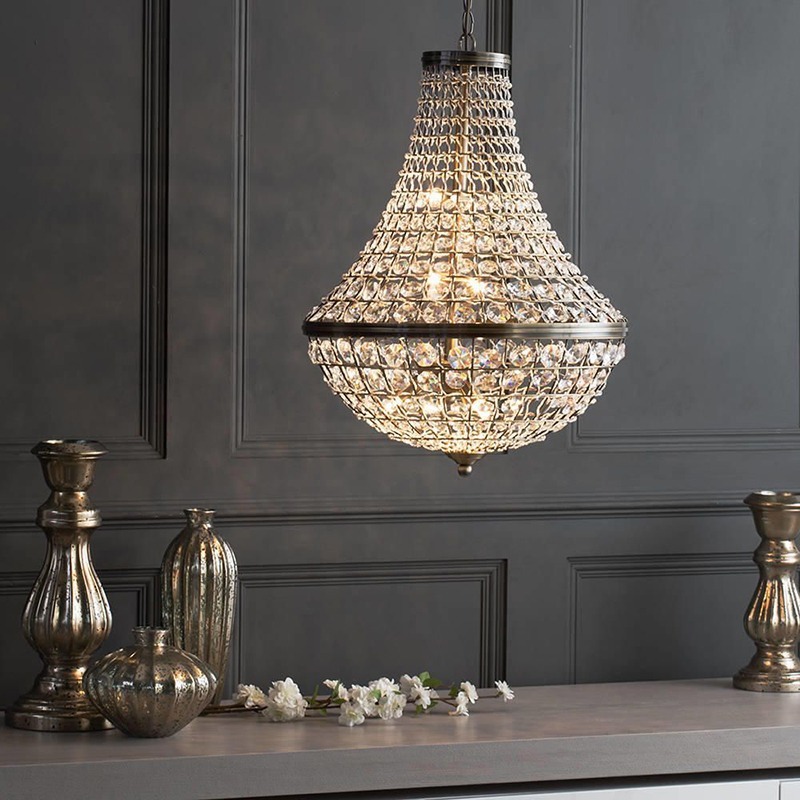 For low ceilings and compact homes we recommend a flush style fitting, our Large Crystal Basket Flush Chandelier Ceiling Light has all the wow factor of the pendant chandelier but on a smaller scale. The dome shaped fitting allows for a large pool of light, which is strengthened even more with the fine cut crystal effect buttons. 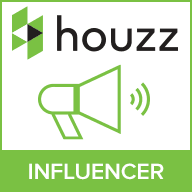 These allow the light to bounce across walls and ceilings giving a sparkling effect. 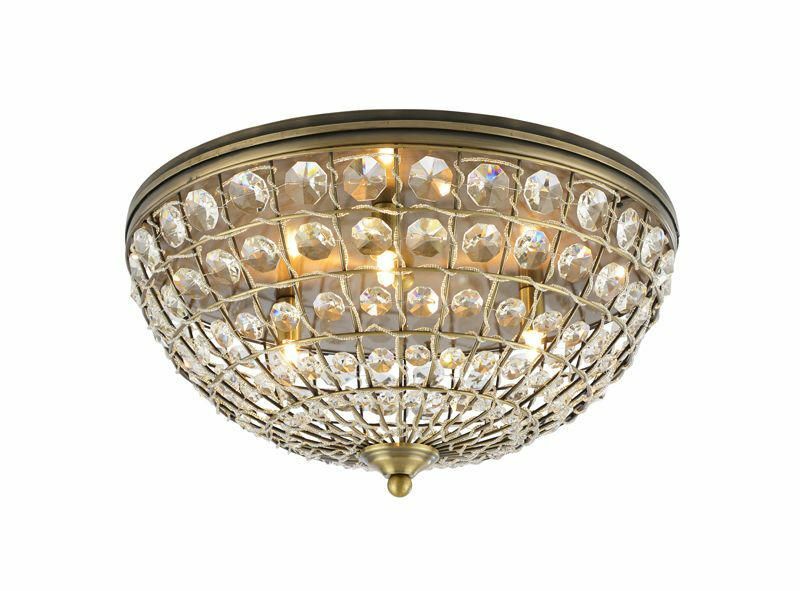 Completing our new range is our 2 Light Crystal Basket Wall Light Chandelier, this fitting features an Antique Brass frame and faceted crystal effect buttons in a flush style to sit snug against your wall.